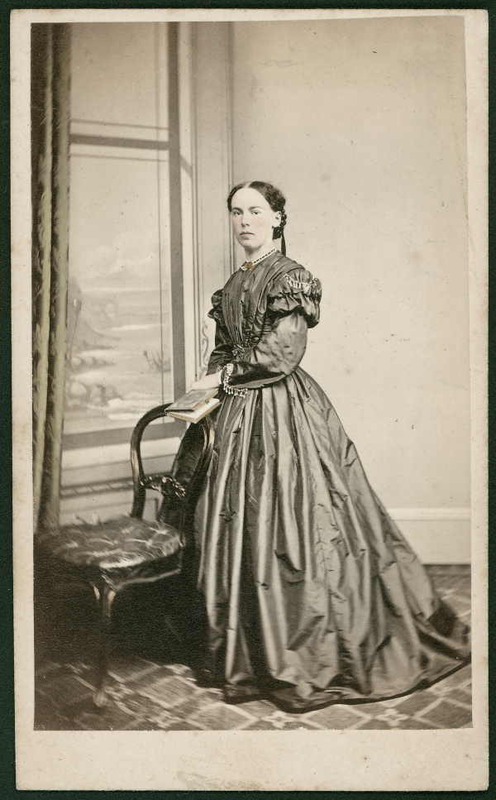 Thomas J. Nevin belonged to a cohort of Tasmanian professional photographers of the 1860s-1880 which included his two partners Alfred Bock who was an accomplished sennotypist (until 1867) and Samuel Clifford whose output of stereographs was prodigious (1860s-1878). 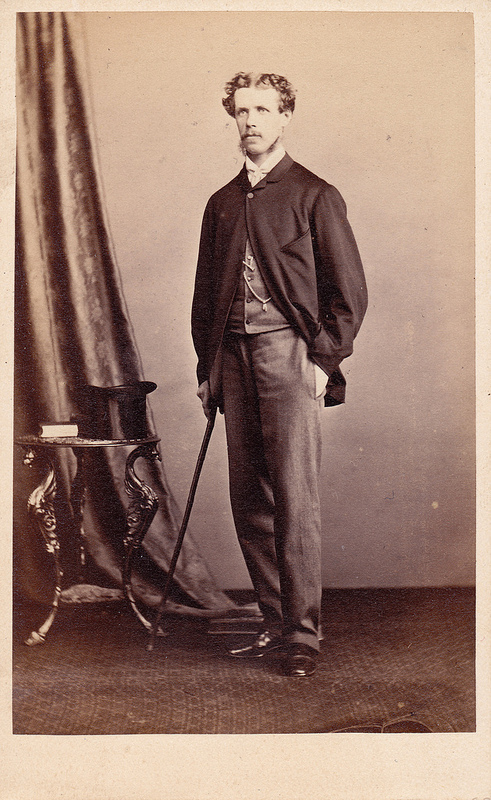 From Bock he learnt studio portraiture, from Clifford he learnt stereography. 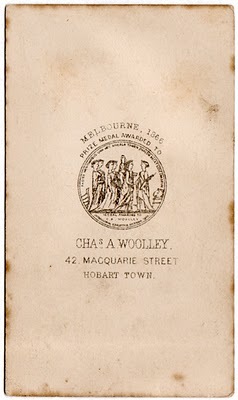 Others with a close association were Charles A. Woolley who experimented with mega and micro photography and whose father furnished the cohort’s studios with carpets, tables, chairs, wall hangings etc from his furniture warehouse; Alfred Winter who was a society portraitist and landscape photographer; and the Nevin family friend, H. H. Baily who was also a press lithographer. 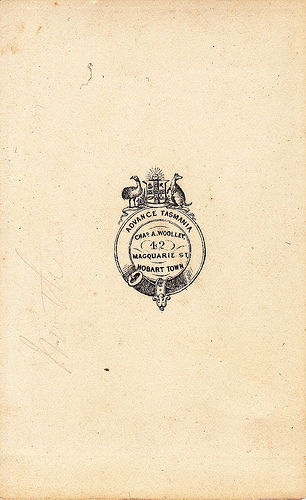 Nevin was contracted on a continuing basis from 1871 to ca. 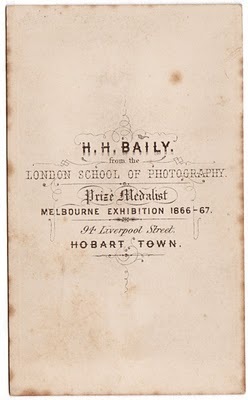 1886 to work with police as bailiff’s assistant and prisons photographer, an inglorious job by comparison with Alfred Winter’s government mandate at the Lands Dept, where he produced delicate and painterly vistas, or with Baily’s mandate to photograph Tasmania’s notable citizens for national and international exhibitions. 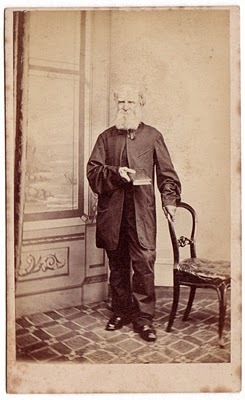 In other words, Nevin worked almost exclusively for the Colonial government from 1873 when police realized the efficacy of ID photographs in cutting down the crime rate, while Baily and Winter retained their commercial base and gained special and high end commisions with the blessings of none other than the Governor. Copyright © Private Collection KLW NFC 2007 ARR. 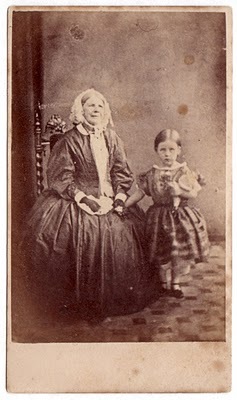 The photograph of a woman standing next Nevin’s big tabletop stereograph viewer resting on the same table with the griffin-shaped legs bears his stamp, but the photograph of a cleric seated at the same table was submitted to Nevin for copies to be reprinted from the original by the Maselawmoney brothers of Madras. Both photographs are from the Liam Peters Collection 2009 Arr. 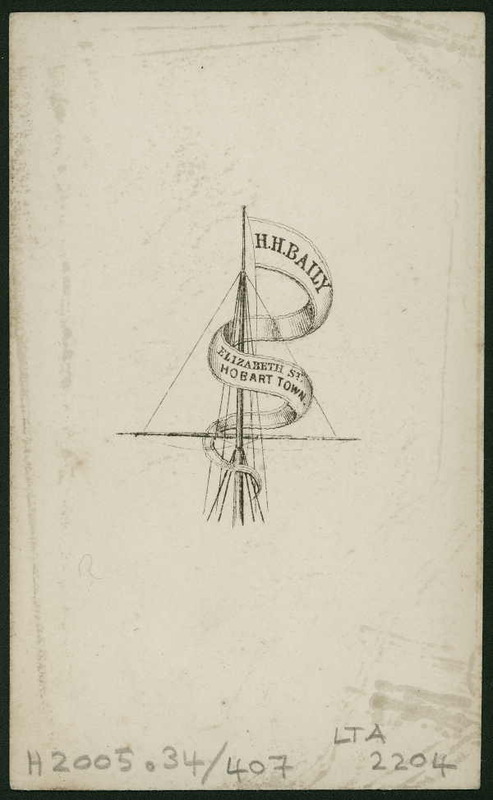 Henry Hall Baily operated a studio in Elizabeth Street Hobart Town until ca. 1867 which was located opposite Nevin’s studio at 140 Elizabeth St. Henry Hall Baily and his wife were active in Nevin’s life well past that date: they were in the company of Nevin that fateful night in December 1880 when Nevin was detained by Detective Connor on suspicion of “acting in concert with a ‘ghost'”, i.e. pretending to be the “ghost” who was terrorising the girls of Hobart at night down by the Customs House. Nevin was not arrested, nor was he the “ghost” but he was suspected of using photographers’ chemicals and tricks to create the ghost’s aura because he was carrying photographic equipment.